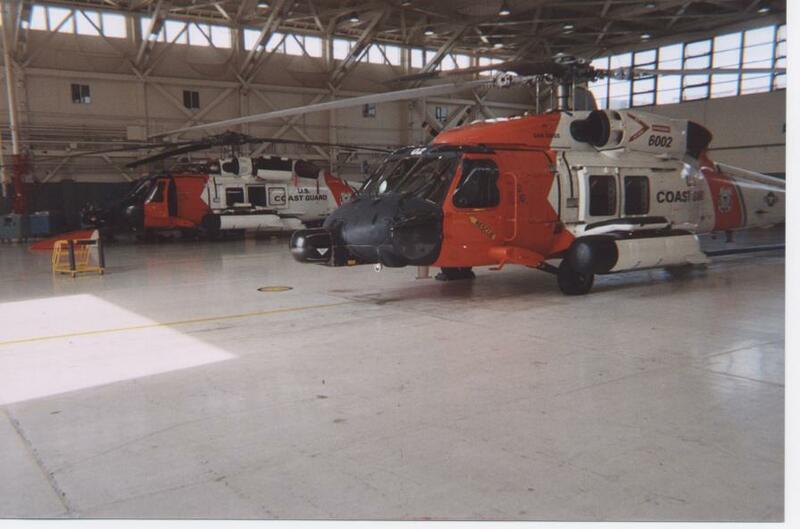 The USCG Aviation Maintenance Technicians at Sector San Diego who help provide the SHIELD OF FREEDOM for our country. 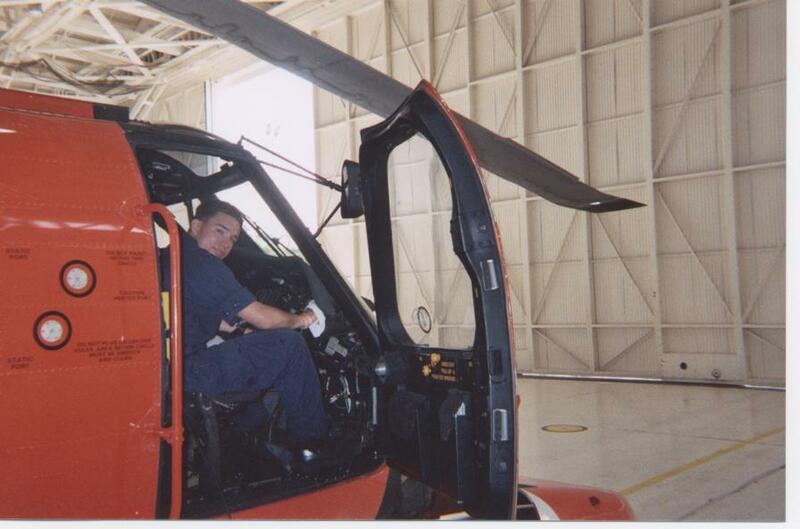 USCG AET 1 Anthony Saucier performs maintenance on the flow harness for an HH-60J's TCAS system. Anthony's knowledge will help ensure that this helicopter's traffic collision alert system will be operational . 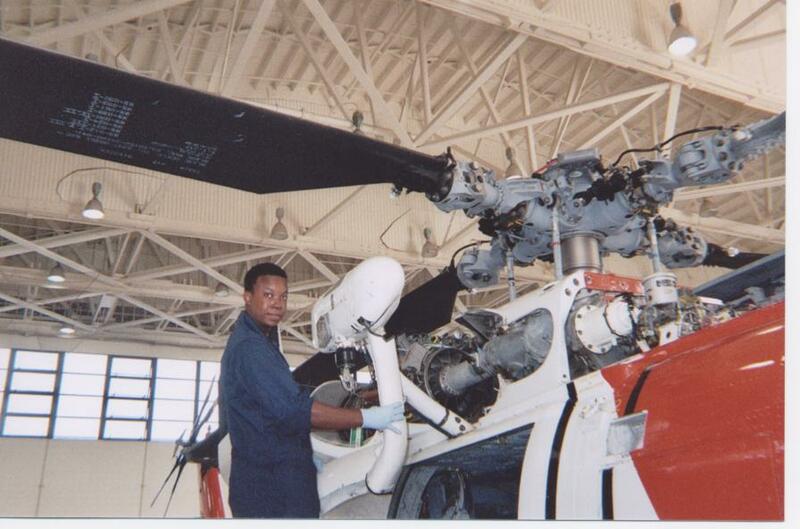 USCG AMT 2 Randy Martin performs an inspection and cleaning of a HH-60J's electronic flight instrument systems monitors. 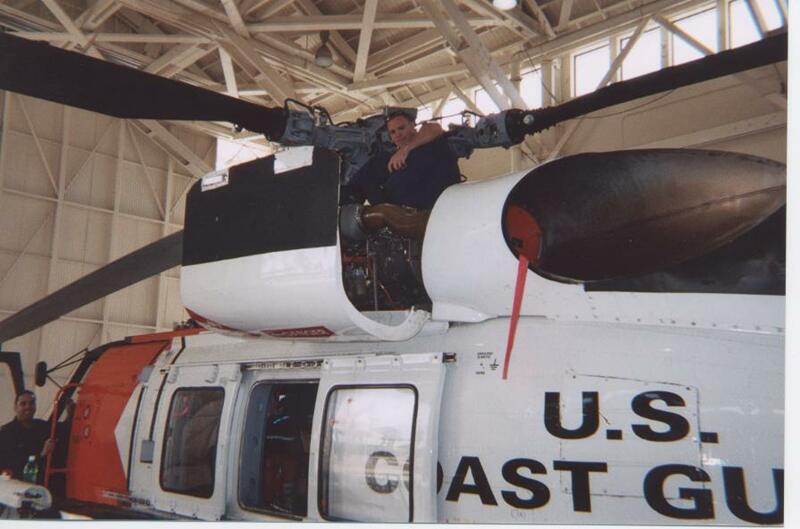 USCG AMT 3 Ryan Banks installs the fairing for the HH-60J's hoist arm. Ryan's skill & integrity ensure that the hoist system is operating properly, which will help save lives when the time comes for the USCG to answer the call for help. USCG AET 2 Tyson Finn inspects a TCAS panel for corrosion and delamination. Tyson's professionalism and positive attitude help make up a winning team at Sector San Diego. 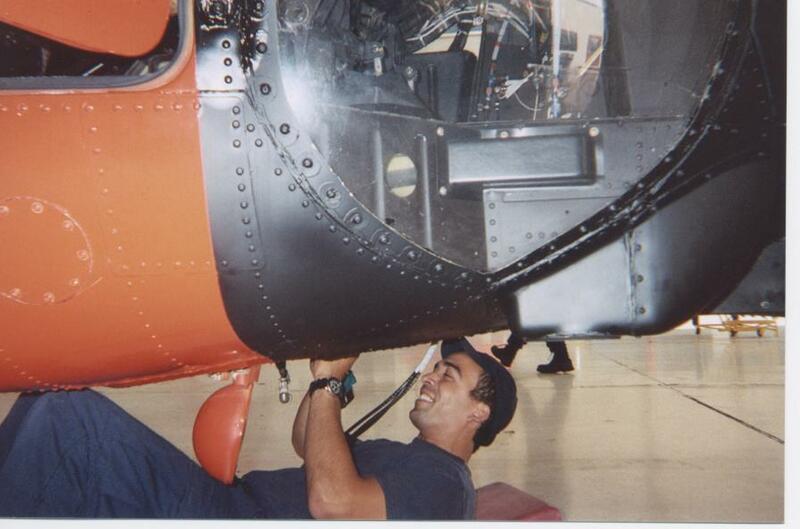 USCG AMT 2 Jose Ortiz performs a preflight inspection of the tail rotor of a HH-60J. 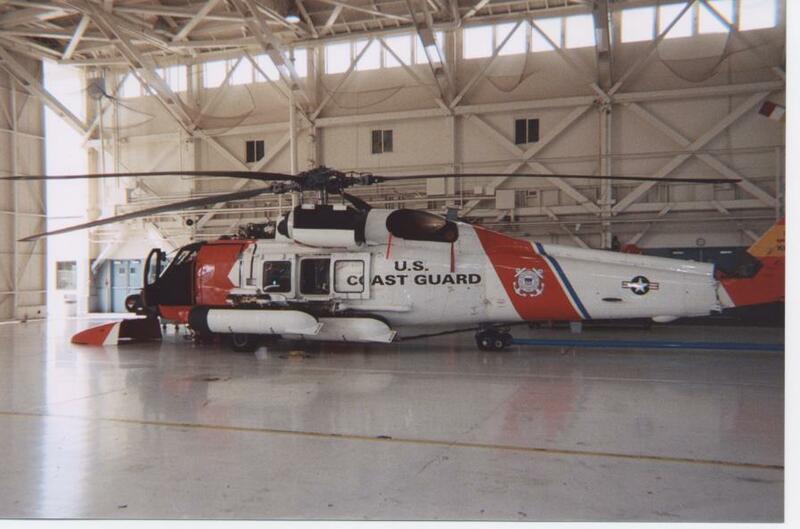 Inspections such as this enable a dependable dispatch level for the USCG's helicopter fleet. 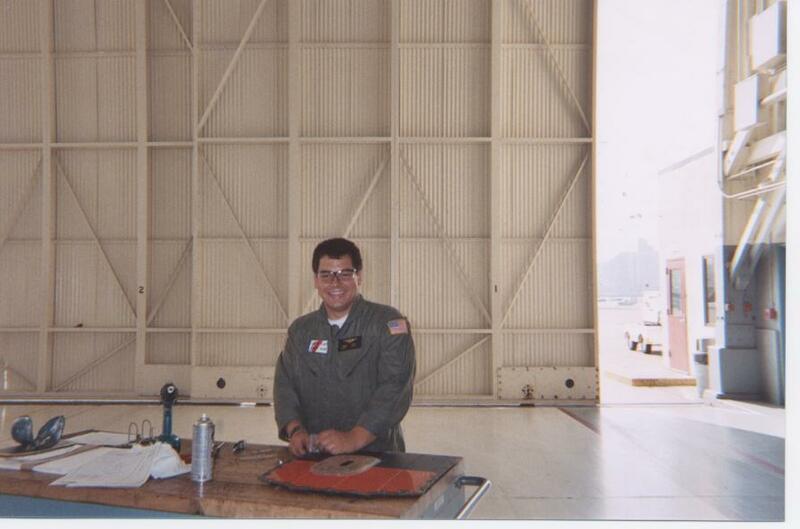 USCG AMT 2 Michael De Nio is on Ready Crew Flight Status. 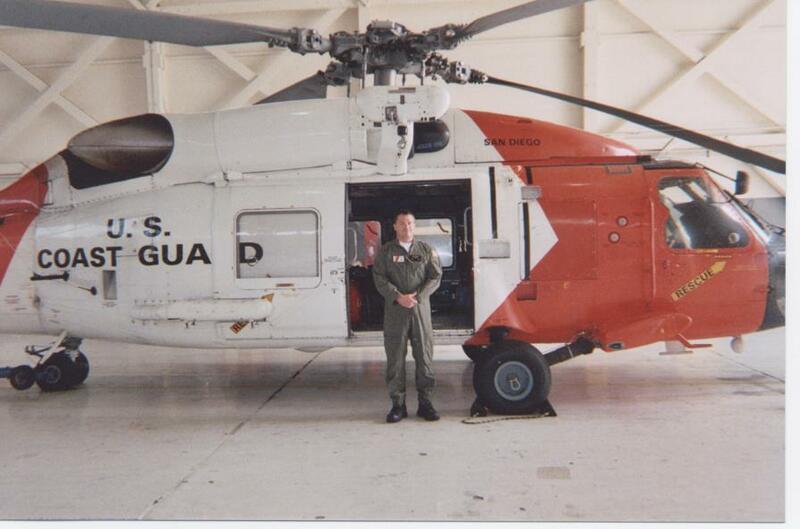 Michael will be one of the USCG's HH-60J crew members as the Flight Mechanic to help ensure the Coast Guard's mission is met. USCG AMT 3 Kyle Blomberg performs a boroscope of a HH-60J's engine. Boroscopes such as this one allow the USCG's skilled Technicians the ability to look inside an engine to check for damage or part number and serial number verification. 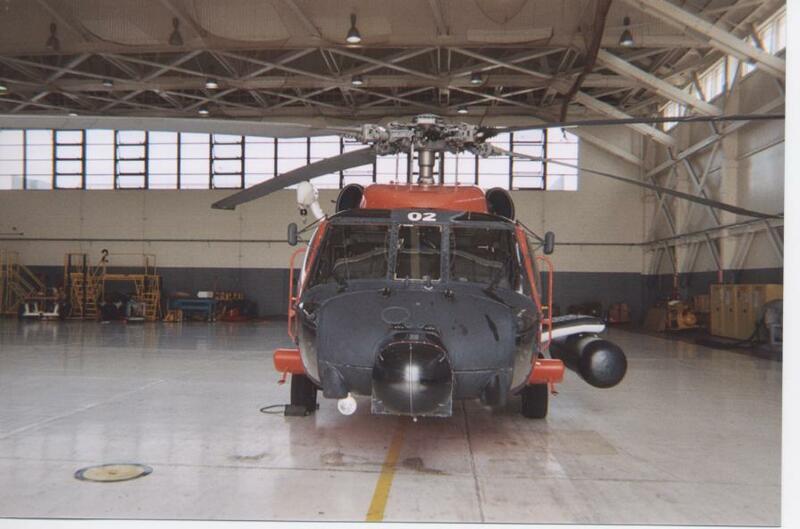 A USCG HH-60J "Jayhawk" sits inside a hangar while it is inspected by trained professional USCG Aviation Technicians. 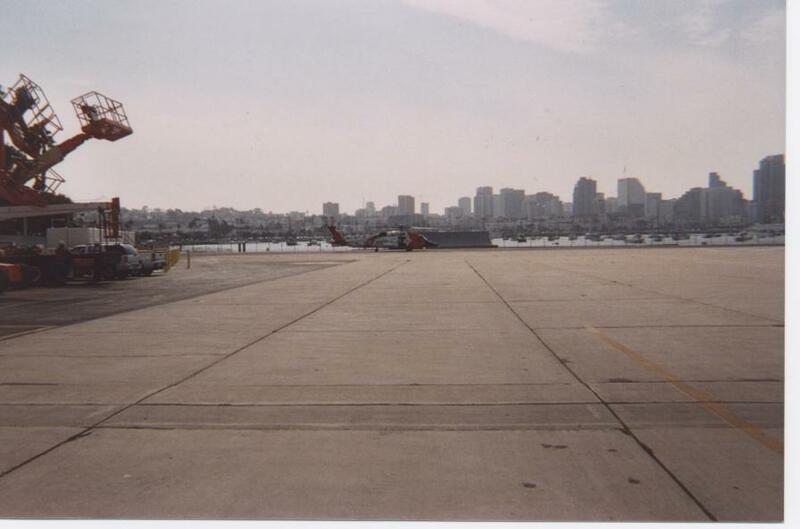 Two HH-60J "Jayhawks" sit inside a hangar at Sector San Diego. Forefront Jayhawk is ready and fueled to answer any call for assistance. The background Jayhawk is undergoing maintenance. 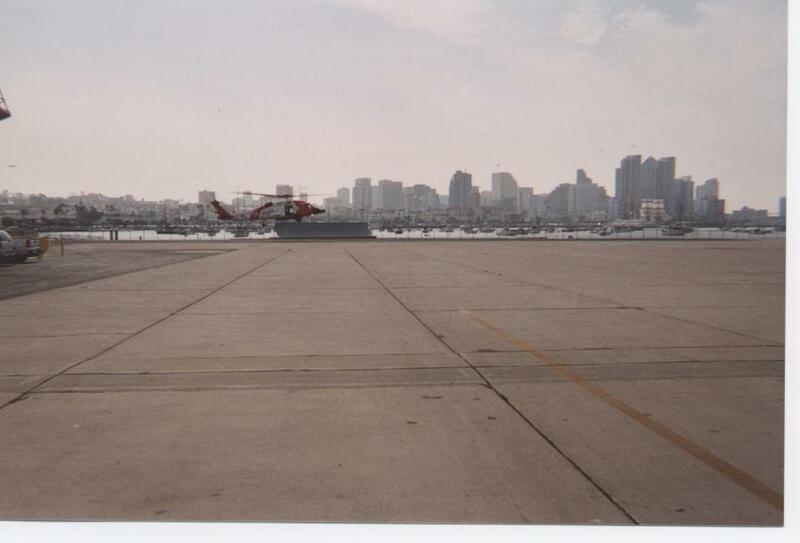 A USCG HH-60J "Jayhawk" is ready for dispatch thanks in part to the skill of the USCG's Aviation Technicians at Sector San Diego. Knowledge, skill & integrity take flight. 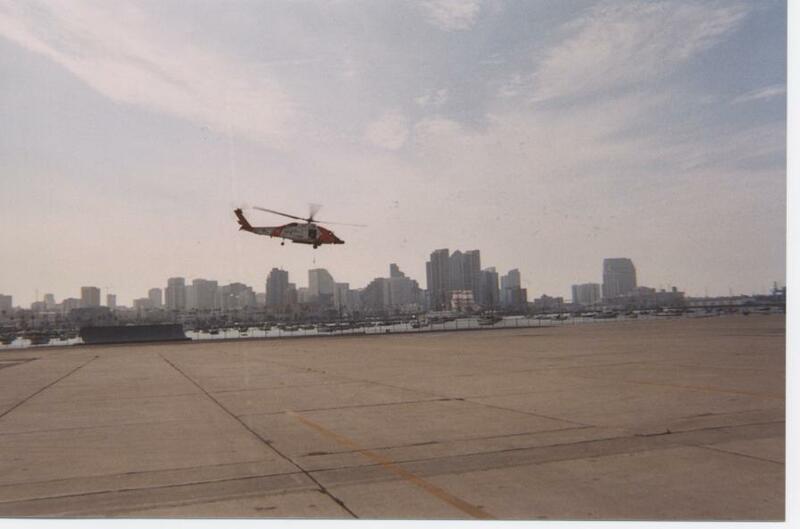 The above photos can only show in part the knowledge, skill and integrity that are the basis for the USCG's Sector San Diego Aviation Maintenance Technicians. The AMTA thanks the USCG, AMT 1 Bobby Blackwell and the many professionals that were willing to help the AMTA place a face on those in aviation who are the very "Faces Behind Safety".